As a loan officer, I am supposed to be an expert in the mortgage rates market. If I could predict where rates were going, I’d be making millions on Wall Street. I do try to follow trends, listen to other market experts a lot smarter than me, and watch the economic news. Rates have been at historic lows for the past 3-4 years. My first mortgage was 13.75% and I started selling money when it was 14.875%. I try to give people a little perspective. Rates were in the teens in the 80s, dropped to the 6 percent range in the 90s and then in the summer of 2000 hit high 8 percentages. So when clients ask me if they should lock I usually tell them it’s a good idea. Most clients are not in tune with rate movements, market conditions and economics at play to wager on the rate. It will keep them awake at night, distract them at work and they will kick themselves if they don’t make the right decision. Again, with rates still at historic lows, locking today is a good idea. 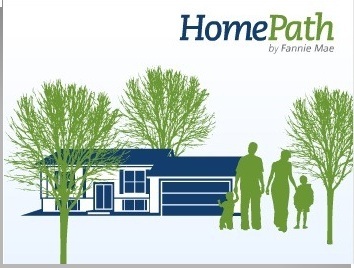 A HomePath Mortgage allows a buyer to purchase a Fannie-Mae owned property with a low down payment. The down payment can be as low as 3% for an owner occupant. It is a conventional loan. Investment properties can be purchased with a HomePath loan also without the typical 20-25% down payment. Down payments for an investment property can be as little as 10% down. *Owner occupant purchasers are given a First Look opportunity. When a new listing comes on the market, an owner occupant buyer has the first 15 days to make an offer before Fannie Mae opens the property up to investor buyers. When doing a home renovation mortgage through HomePath you are able to purchase a home that needs light renovations. 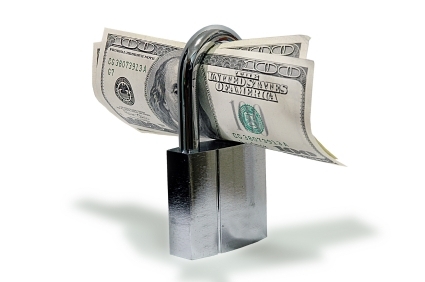 The loan amount will include both funds for the purchase as well as the work to be done. This is only up to 35% of completed value and no more than $35,000. For more information and to see properties available, login to http://www.homepath.com. I also recommend that buyers have a realtor represent them in a HomePath purchase. If you have questions about this information, please contact Ingrid Quinn at http://www.ScottsdaleMortgageExpert.com or email Ingrid.quinn@cobaltmortgage.com. Categories: Loans | Tags: home purhcase, homebuying, homepath, loans, Mortgage, paradisevalley mortgage, real estate, renovations purchase, scottsdale mortgage | Permalink. Do you feel like Underwriting asks for every little thing? Well to put it simply, they do! The #1 item that underwriting is red flagged for by investor’s, is address variations. Many people today are debating whether to purchase or continue to rent a home. You might be surprised that in the long run homeownership can be very cost effective. Each payment can be broken down into 4 basic parts. You have your principal & interest payment, property taxes, hazard insurance and in some cases, a mortgage insurance payment. Committing to a mortgage however does raise some anxiety. It is a long term commitment. People need to be looking at how long they plan on staying in the home. Are you looking for something for the next year or are you looking for a place to settle down in and stay a while? Currently, with mortgage rates at historic lows and home prices still affordable, mortgage payments are possibly lower than rents. Homeownership also provides tax benefits because a portion of their mortgage payment is deductible on their federal tax returns. This benefit is not applicable to those who rent their home. If we look at with a 30-year FHA fixed rate mortgage with a 3.75% rate and 3.5% down payment on a $250,000 home we can see the benefits easily. See enclosed graphs. Many people also say that they simply can not afford the down payment on a home right, but there are many options to purchase a home with no or low money down. Feel free to read my previous post “No Down Payment Home Loans” for more information on the subject. There are good low down payment loan options too. FHA is one of them. There are a few considerations such as cash to close, income to qualify, credit needed & length of time in home when contemplating purchasing a home. You should never hesitate to consult a professional on the matter. If you have and questions, you can contact me at ingrid.quinn@cobaltmortgage.com. Categories: Loans | Tags: cost to buy, Home Buying, Home Loans, home purchase, motrgage, rent, rent vs own, rental, taxes | Permalink. Do You Know Someone Who Is Complaining About their Mortgage? Although, there have been historically low rates for the past 3 years, many people who want to refinance their home loans have not been able to do so. There are a number of reasons why. They do not have enough equity in their home. Their mortgage is not owned by Fannie Mae or Freddie Mac, which means it is not eligible for HARP programs (Home Affordable Refinance Program) which allows underwater borrowers to refinance. Their credit or employment/income has been damaged by hard economic times. Program guidelines have changed making the refinance not beneficial enough to justify the cost to do the refinance. So, what are the options for these other folks that are still complaining about the loan they currently have? A lot of people are unsure about what they can/should do. They need to seek advice from a qualified mortgage lender, real estate agent, tax advisor or attorney. These people are in tune with current options. 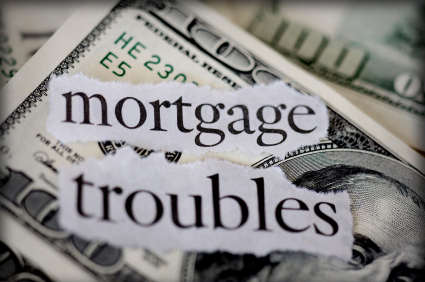 Some options may include, Sale, Short Sale, Foreclosure, Loan Modification or Bankruptcy or maintaining what they have. There are many other events happening to celebrate. 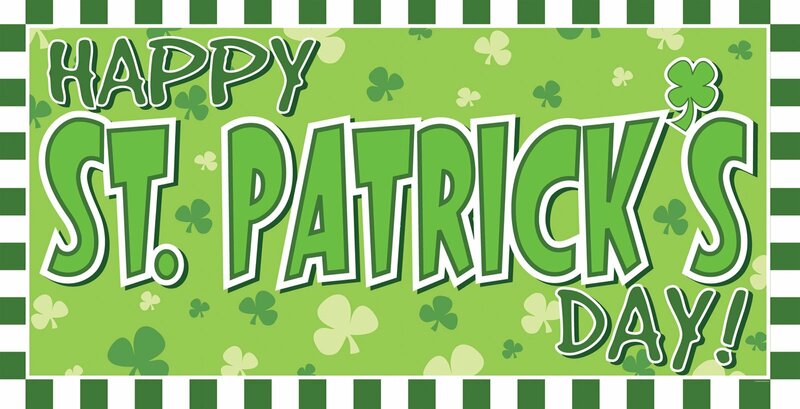 For more information on these events and a few more go to http://www.azcentral.com/community/scottsdale/articles/20130304st-patricks-day-scottsdale-events.html . No matter how you choose to spend your holiday just remember to have fun and be safe! It is great to see that in our great state of Arizona the housing market is on an upswing. According to Daren Blomquist, VP of Realty Trac, last year alone there were 671,000 homes in foreclosure nationally and if projections follow the way they have been by the end of this year that number will drop by at least 70,000. In Arizona we are already seeing this change. Realty Trac shows that there is a 56% drop in foreclosure rates from this time last year. Arizona has also dropped form the No. 1 ranking of foreclosure rates national in March of last year to No.6 spot as of March 2013. Both Realty Trac and Blomquist are projecting that we will continue to see the numbers drop over the next year and we should begin to see the housing market flourish yet again! For more information on this subject please visit: http://www.azcentral.com/business/realestate/free/20130314arizona-foreclosure-rate-keeps-dropping.html .